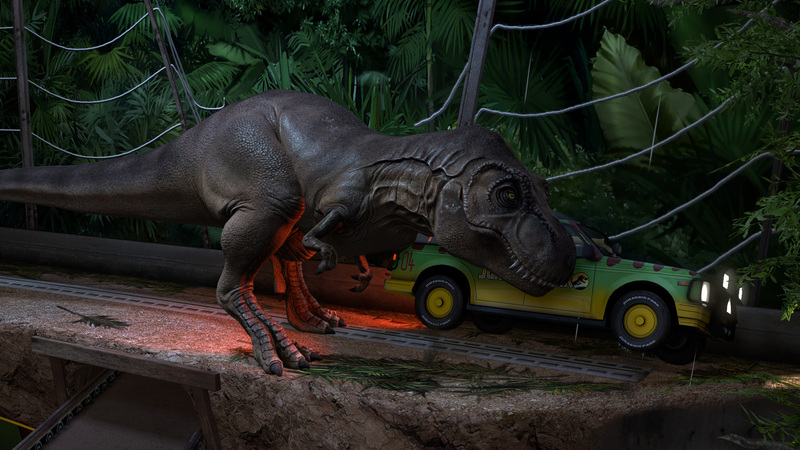 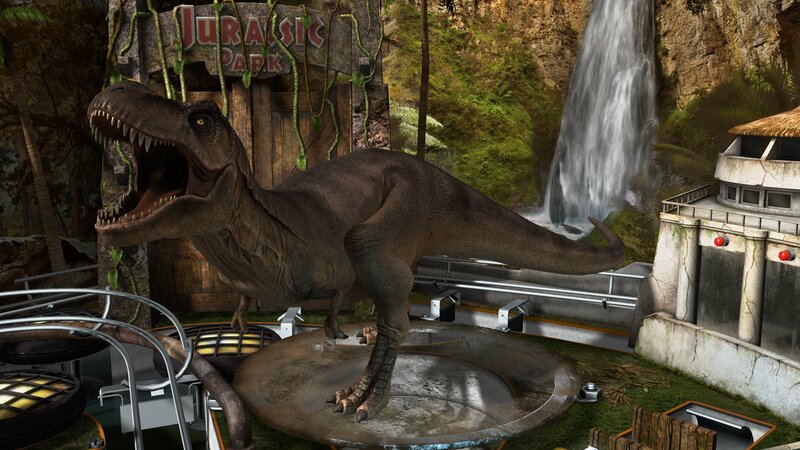 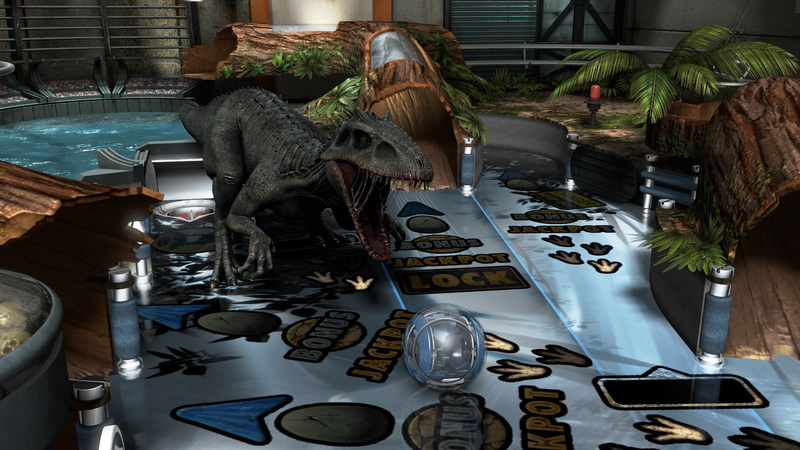 - Jurassic Park™ Pinball plays through classic scenes from the original blockbuster film, from classic T. rex confrontations to outsmarting raptors in the kitchen. 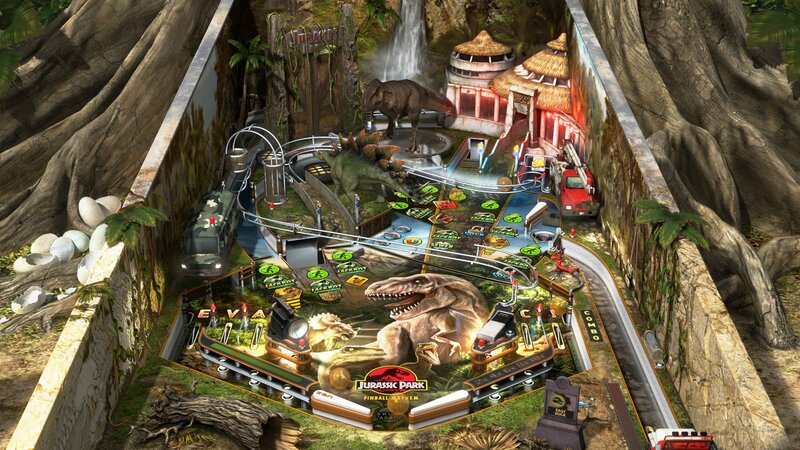 - Jurassic Park Pinball Mayhem™ returns us to Isla Nublar to restore order in an action-packed extravaganza -- playable Stegosaurus included! 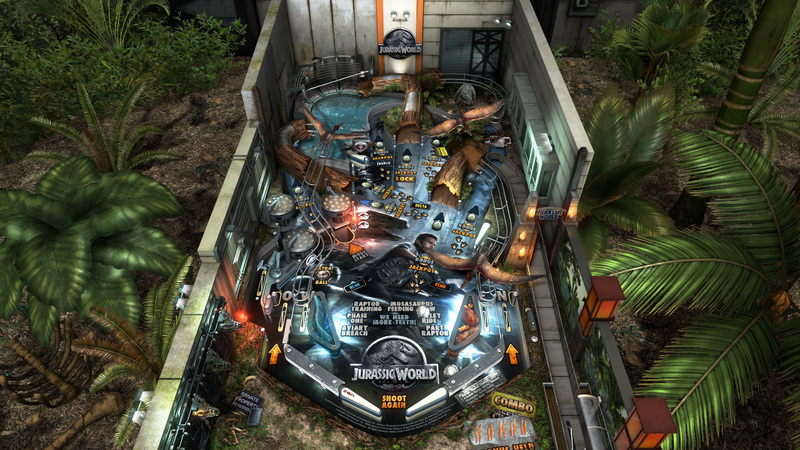 - Jurassic World™ Pinball enables you to train Raptors, view the spectacular Mosasaurus feeding, and escape the deadly Indominus Rex. 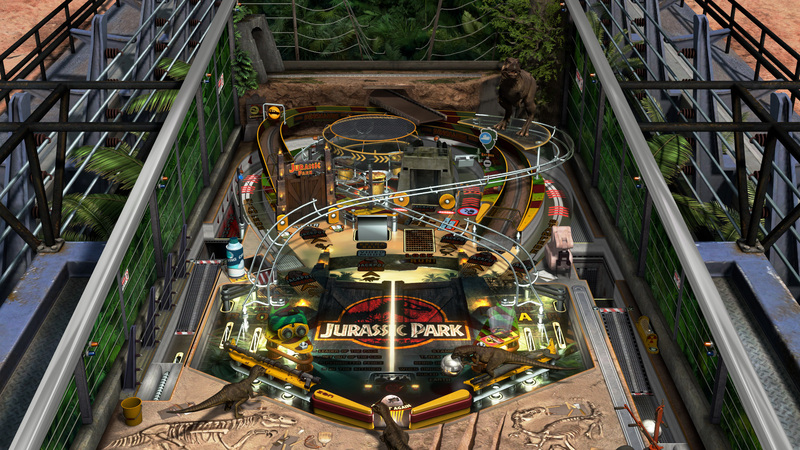 You&apos;ll even experience Gyrosphere Valley using a playable gyrosphere pinball.